Well done to the West Coast Racers team who are now through to the final of the F1 in Schools Competition. 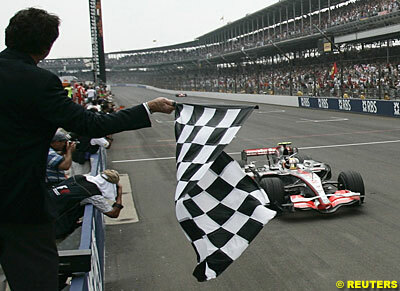 Find out more about West Coast Racers and the F1 in Schools competition. This year’s entry in the annual F1 in Schools Technology Challenge is Gerald’s Team Racing. 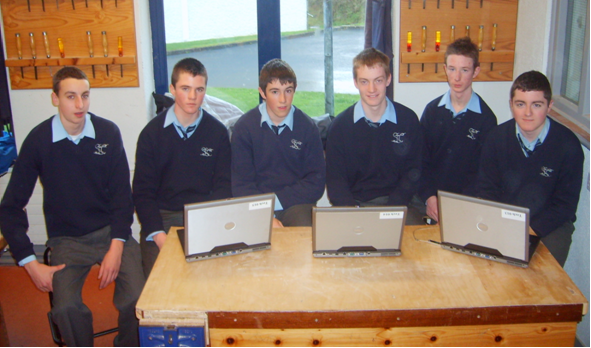 Six Transition Year students are involved. 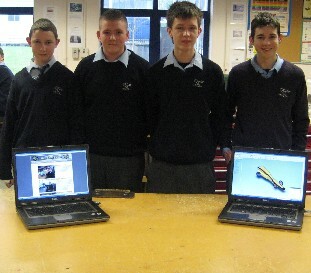 GTR Racing are now through to the National Finals which take place in Dublin on April 17th.